Jose Mourinho is seemingly the master at falling out with his star players during his third season in charge at whomever club. 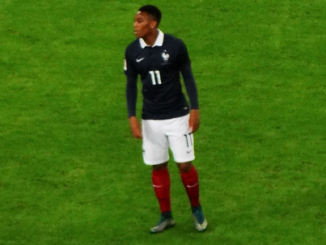 At Manchester United, it has been with French pair, Paul Pogba and Anthony Martial. The latter made it public knowledge that he wanted to leave Old Trafford in the summer. However, the Red Devils never looked like selling. To his credit, not once has the former AS Monaco man moaned or sulked, instead, he has only worked harder and forced his way back into the team. Now, according to the Daily Express, the club have no intention of letting Martial leave. In fact, they expect the 22-year-old to stay at the Theatre of Dreams – whatever happens with manager Mourinho. Everyone wants him to stay. It’s no coincidence that United play their best football when Martial is on the field. He’s a gamechanger. Finding someone with that ability, in the modern-day, is extremely rare. The club should be doing everything within their power to get him into the starting line-up. Against Newcastle, ironically it was he and Pogba who potentially could have saved Mourinho’s job. 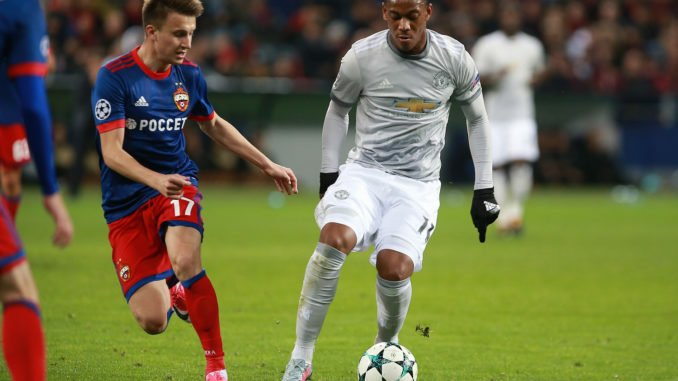 No doubt Martial will be hoping to continue his rich vein of form against Chelsea this weekend.